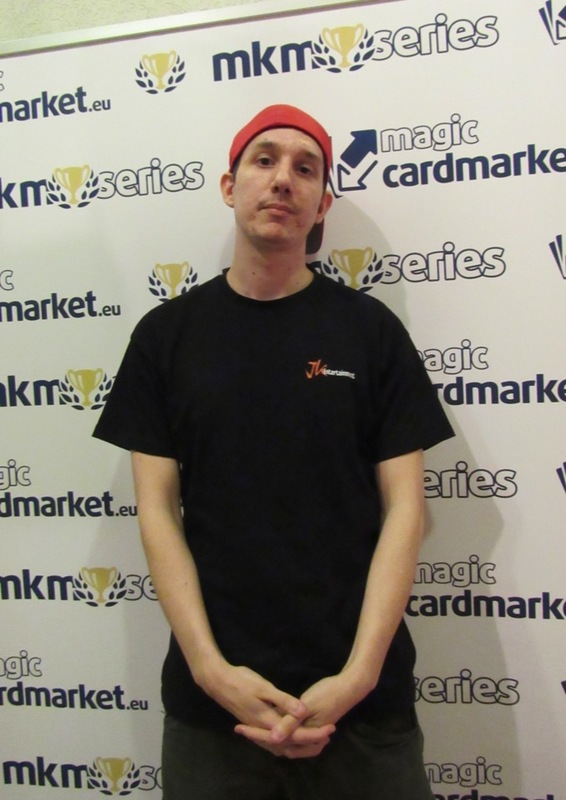 Mikael Linden becomes a two-time MKM Series Champion in Frankfurt! 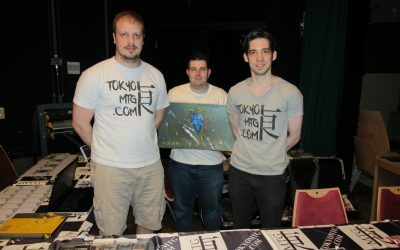 Over the Whit weekend, the MKM Series made a stop in Frankfurt, Germany. 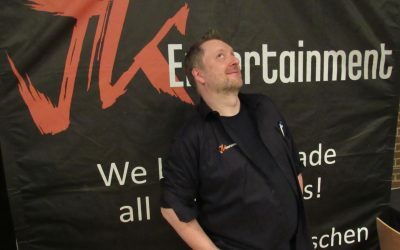 Players from all over Europe have gathered for four days full of Magic; for Vintage, Modern, Legacy, and Standard main events, for a host of exciting and fun side events, and for the Super Finals on Monday (a national holiday). We were kicking things off with today's Vintage event. 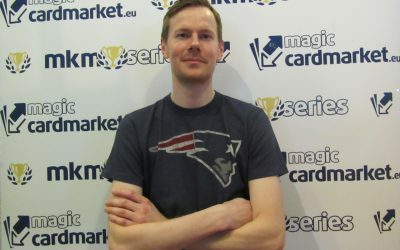 57 players showed up, which translated to six rounds of Swiss, followed by our Top 8 playoffs. 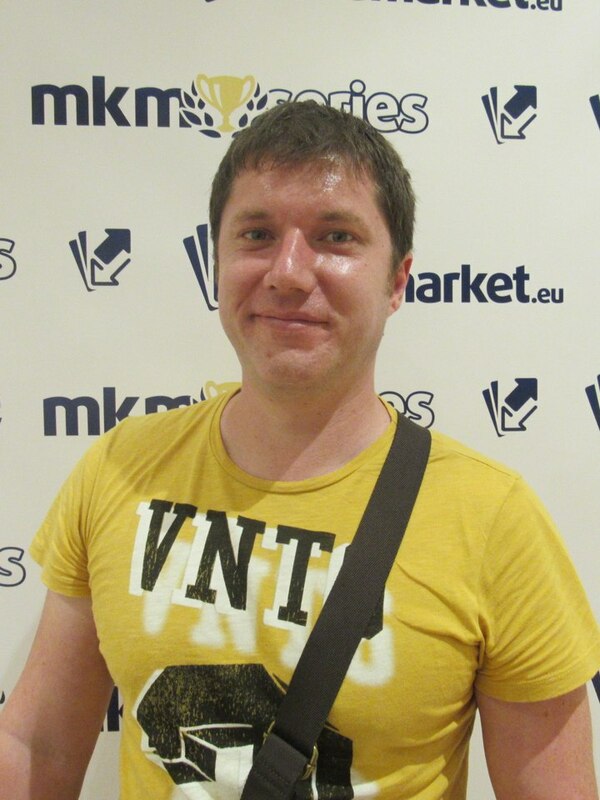 We saw a very diverse metagame at the beginning of the day with a healthy mix of archetypes that had been picked by our competitors. 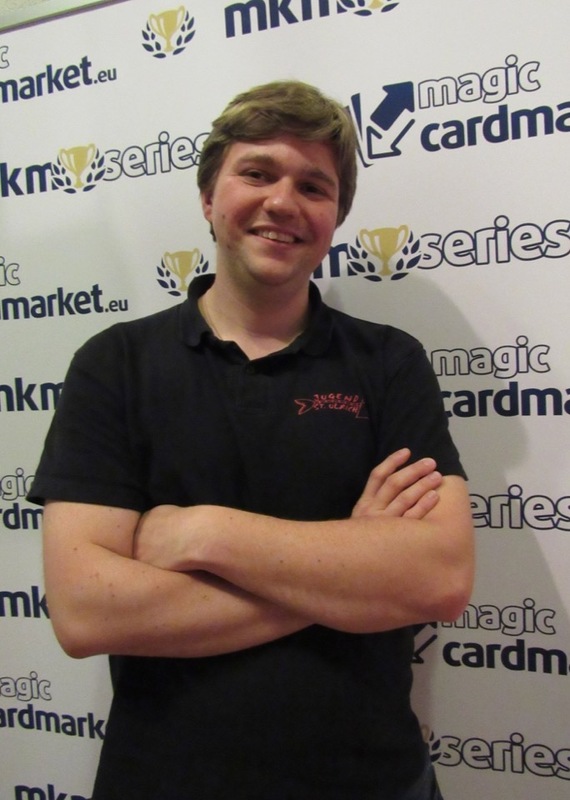 This trend continued well into the Top 8, where the Vintage champion of MKM Series Prague 2015, Mikael Linden, added a second title to his growing resume. 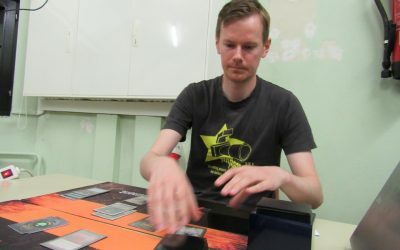 He was playing an almost exact copy of his last winning deck and he again demonstrated that he knew the tricks of the trade that his “Oaelcher” (Oath of Druids) deck provided him with. 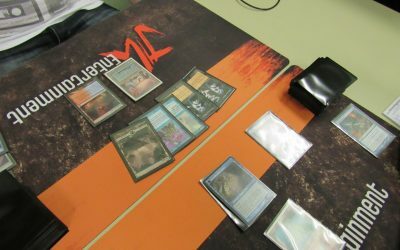 Today we saw a lot of Moxes and Lotuses, showcasing the unique brand of craziness, the spectacularly broken plays, and the turn one kills which are the hallmarks of the Vintage format. 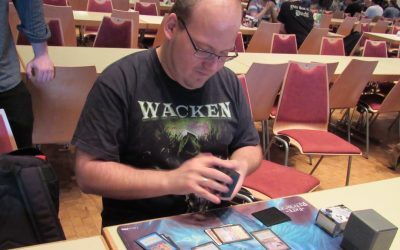 Still, there was even room for “unpowered” decks in our Top 8, with Eldrazi showing that Eye of Ugin has been banned in Modern for good reason. 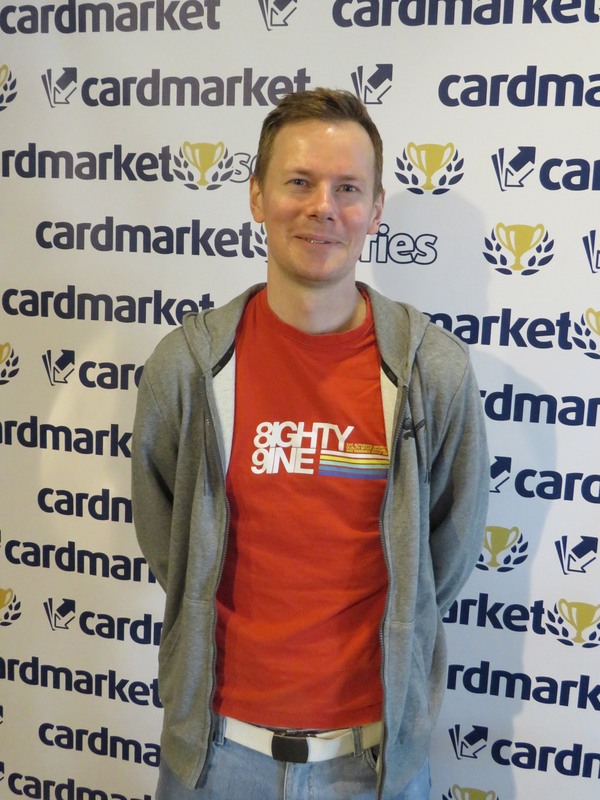 In the end, it was Mikael Linden and his almost unchanged deck, though, so congratulations again to the Swede! 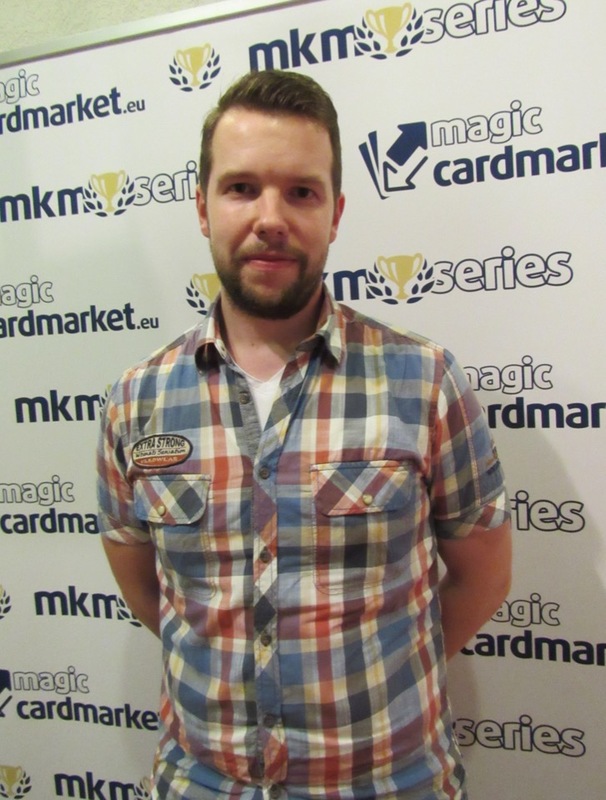 Take a look at the most popular decks in our Vintage main event of the MKM Series Frankfurt. 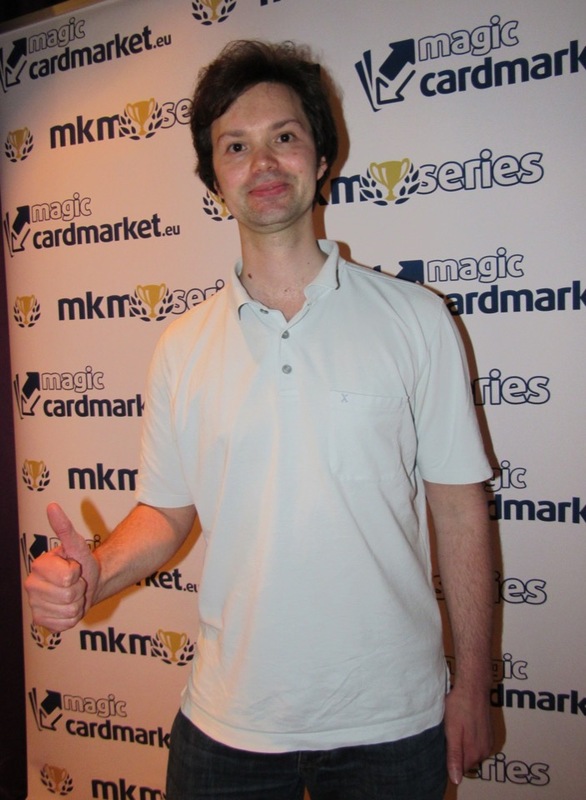 57 players were eager to start into our epic long weekend filled with all kinds of Magic tournaments. 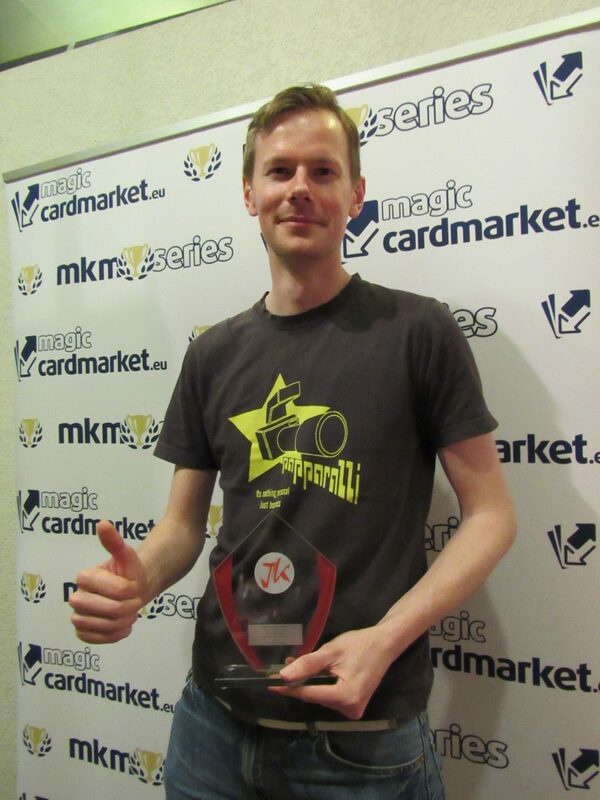 Quite a few players brought decks without the most expensive cards, trying to claim the extra prize for the highest finishing “unpowered” deck. 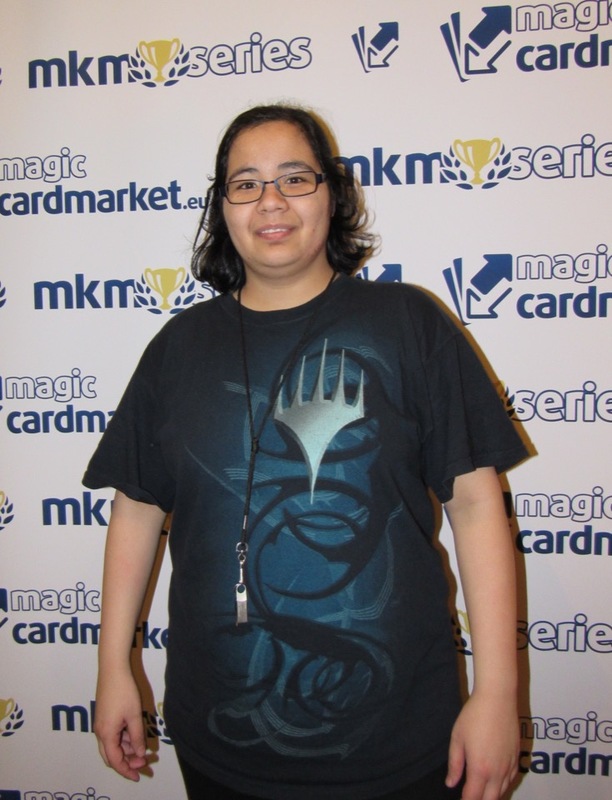 The format defining decks (Mentor, Shops, Dredge, and Storm) are well represented, but there are lots of interesting archetypes close behind in numbers. 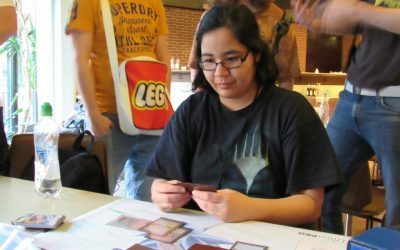 The Eldrazi have started attacking Legacy and Vintage now that they have been “evicted” from Modern. 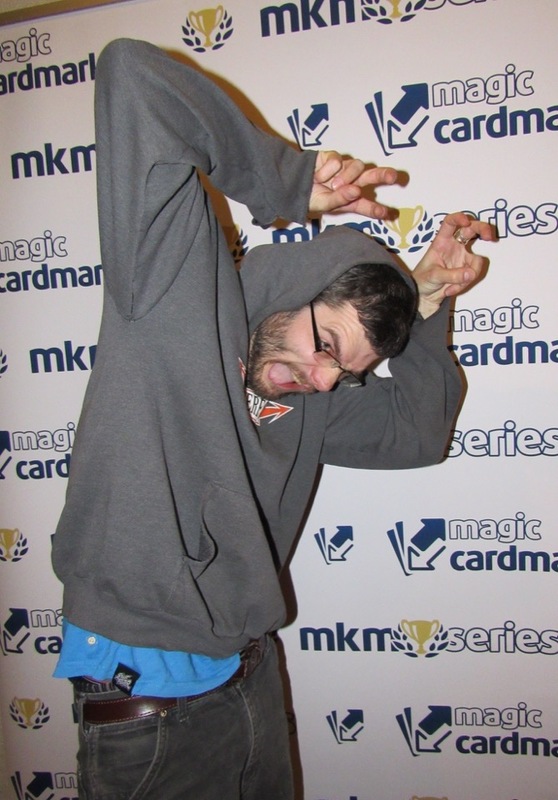 It will be interesting to see how that works out today for the four players bringing the colorless creatures.